Looking for an on the go bottle that will work for hot or cold beverages? 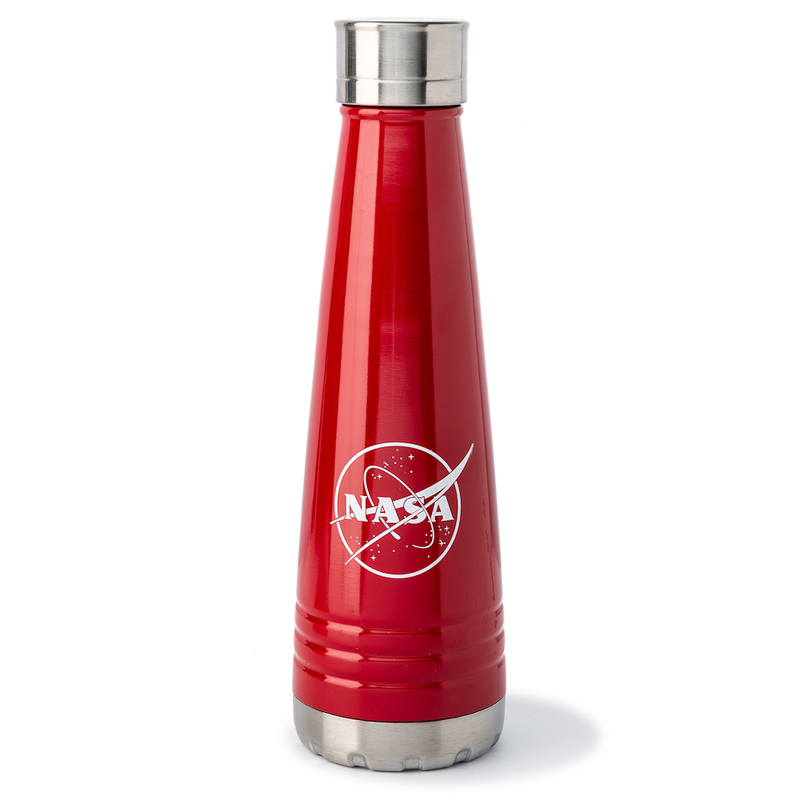 This NASA Vector swig bottle is the answer! 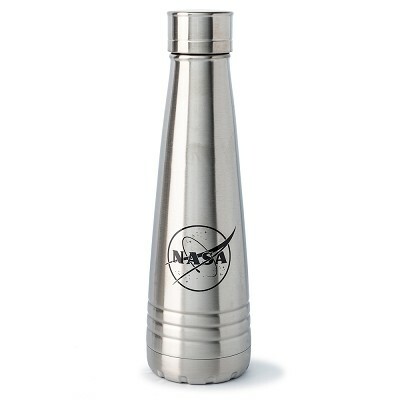 14oz double wall stainless steel thermal bottle with a stainless steel leak proof screw on lid .